I have been waiting for this day since I was a little girl. I am getting serious flashbacks from 1996. Not only was that the year my baby sister was born, it was also the year I gained a very serious addiction to Pokémon. From my very first game through to my first pack of trading cards – I was hooked. Eventually all the hype dyed down, people stopped liking it so much and it sort of, fizzled. Fast forward to July 2016. 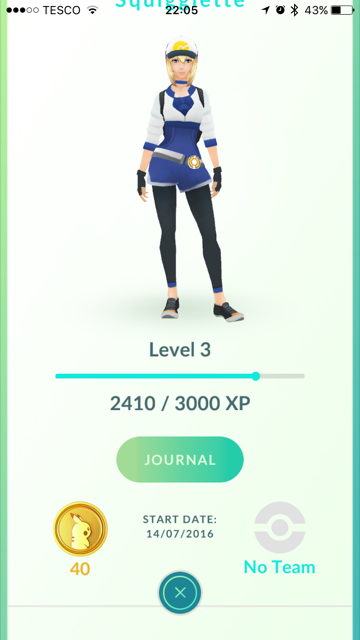 Pokémon Go is released in Australia, Japan and USA. I’m starting to get really impatient. I downloaded it straight away and got stuck in. You start by entering your DOB and logging in to either your Gmail account or your Pokémon Trainer Account (if you have one). Then you create a male or female character. From there you enter the game world with a choice of 3 starter Pokémon – Charmander, Squirtle and Bulbasaur. I have seen that if you walk away (literally) from those 3 Pokémon approximately 5 times then a Pikachu will appear. I had heard this from players in the US, Australia and Japan so I’m not sure whether it works here in the UK, but I don’t see why it shouldn’t. 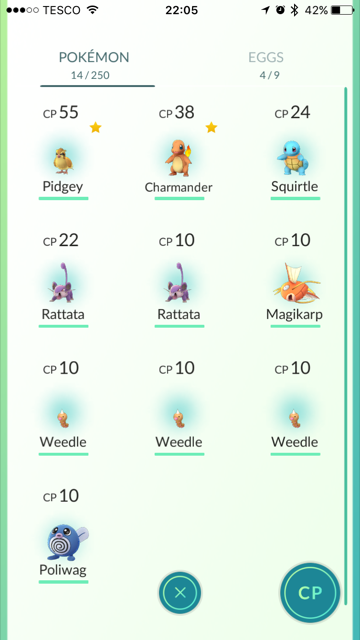 Anyways, I have managed to catch a few Pokémon beyond my starter Pokémon (I chose Charmander by the way). There are Gyms to capture as part of a team (red, yellow and blue) and Pokestops along the way. Pokestops are where you get Pokeballs and various other bits that they give you. I have to say, I am thoroughly enjoying it and it definitely gives me an excuse to get out of the house and do some walking rather than taking the car! 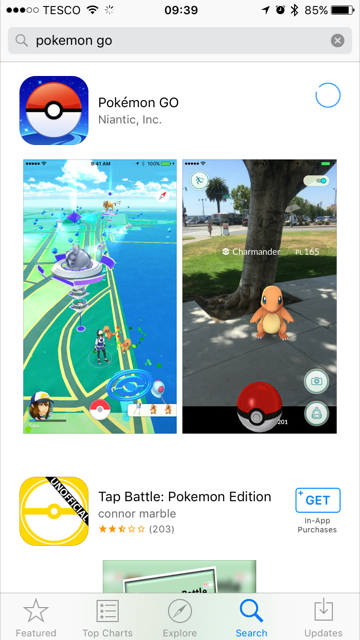 Have you given into the hype of Pokémon Go? Previous Post Disney Store Haul!